Party Poppers, also known as champagne poppers, are so versatile they can be used as a favor for any annual celebration. Poppers produce a popping sound when their cord is pulled. At the same time, they release a beautiful array of colorful paper streamers and confetti that fly up into the air and then float back down. 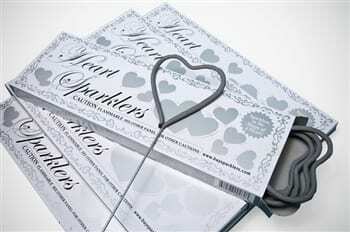 Festive Party Poppers for Favors and Table Decorations! 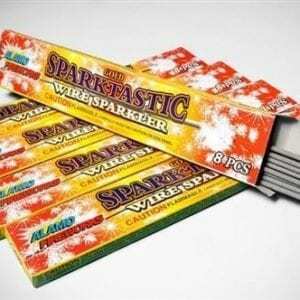 Fun Party Favors: Party Poppers, also known as Champagne Party Poppers, are so versatile they can be used as a favor for any annual celebration. Poppers produce a popping sound when their cord is pulled. At the same time, they release a beautiful array of colorful paper streamers and confetti that fly up into the air and then float back down. 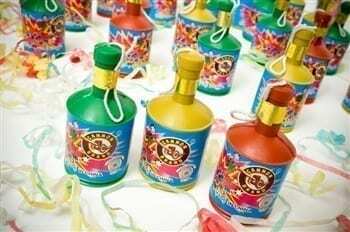 Popping the Poppers are a great way to announce big news, or liven up your party with an instant rainbow of color. Easy to Use: Point each popper up and away from you and those around you. Then pull the string down. Enjoy the colorful confetti that shoots out of the little plastic containers. 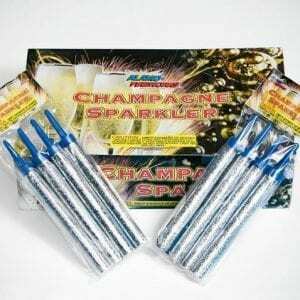 Poppers for any Holiday: Order our wholesale Party Champagne Poppers today as favors for your next gathering. Don’t forget Valentine’s Day, 4th of July, Halloween, New Year’s Eve and Christmas! Your guests will be thrilled to participate and will have lasting memories from all the fun. Party Poppers are a popular noisemaker perfect for adults and extremely safe for kids to use. 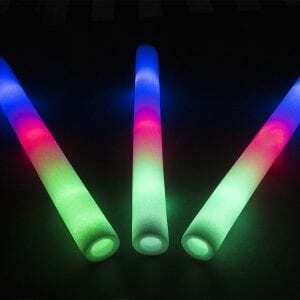 They are great for adding an extra flare to your event. Friendly Reminders: Party Champagne Poppers can be used at both indoor and outdoor venues. For safety, point each popper up and away from you when pulling the string. Adults should supervise children. Please see our Safety Information page for more safety tips. We use party poppers every year to bring fun to our family gatherings! Just pull the string and it pops and shoots colorful confetti into the air. Everyone looks forward to having them!